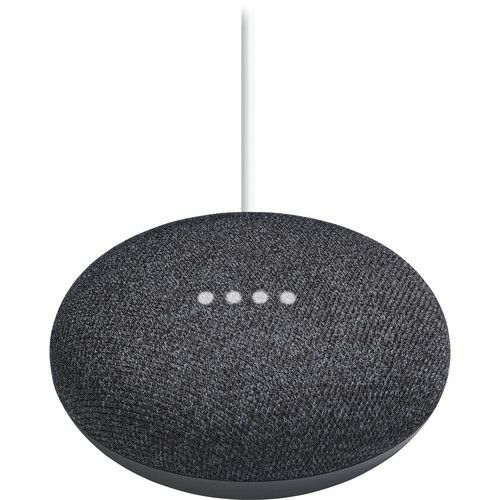 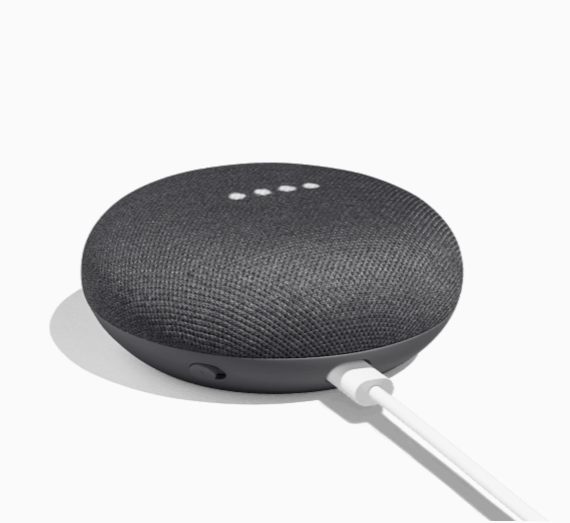 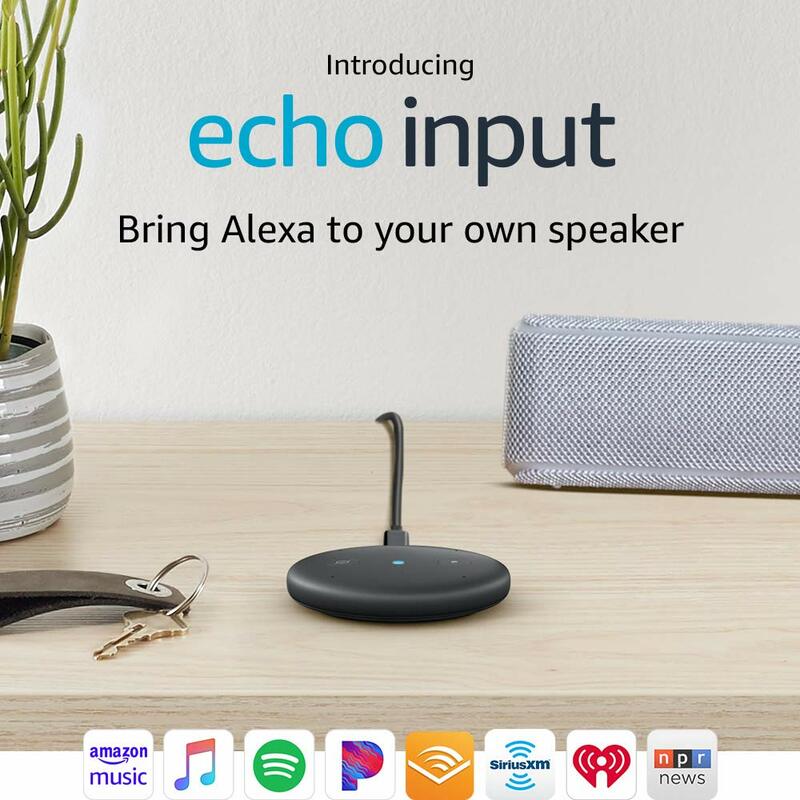 With integrated Wi-Fi connectivity, voice recognition, and home automation support, the chalk Google Home Mini wireless speaker will connect to your wireless network to provide control of, and access to, virtually all of your smart devices. 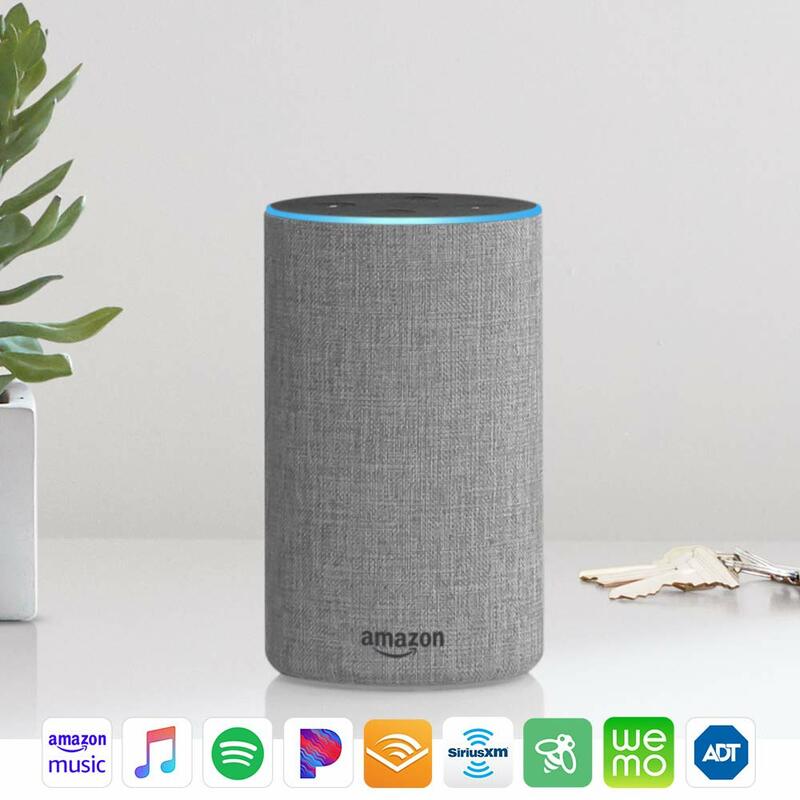 It can play music, check the weather and traffic, tell you sports scores, control your compatible smart home equipment, and more. 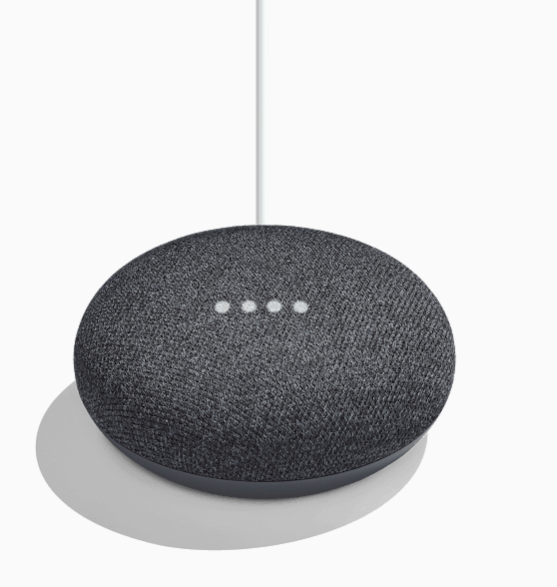 Using far-field voice recognition technology and the Google Assistant, the built-in microphone allows the Google Home Mini to recognize your voice and perform the requested task in an instant. 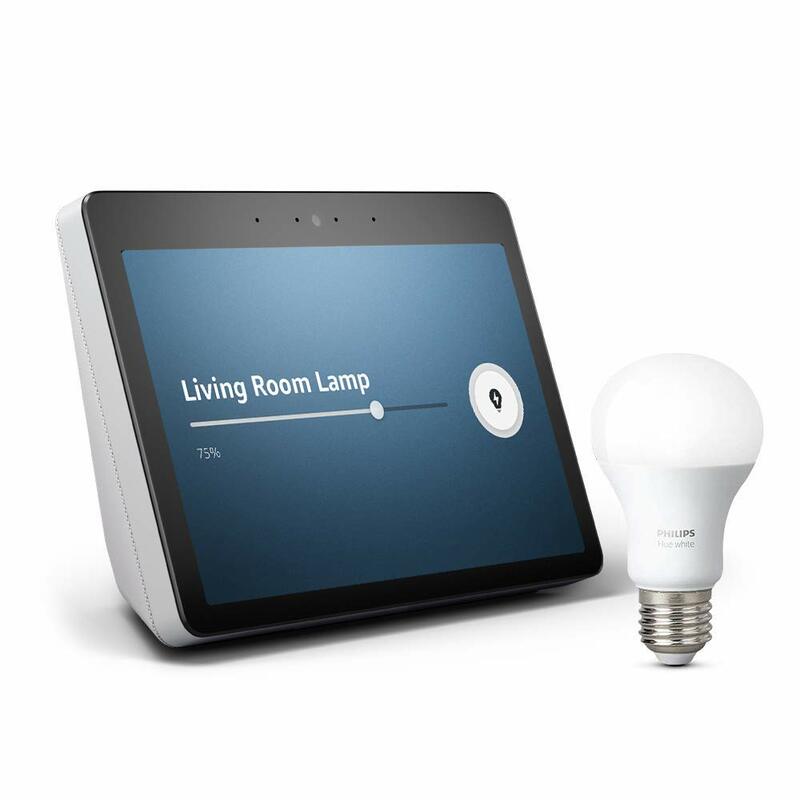 It can distinguish up to six different voices to provide control for the whole family. 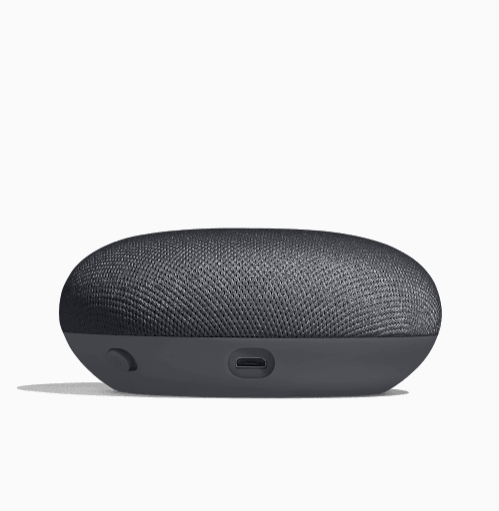 Chromecast and Chromecast Audio built-in provide additional wireless connectivity options. 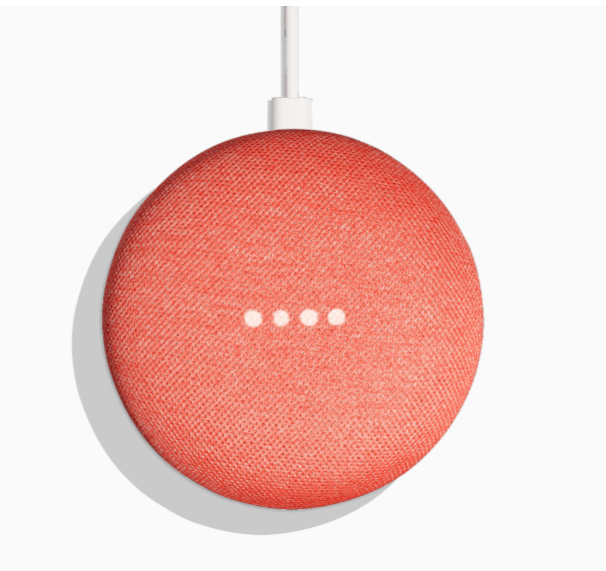 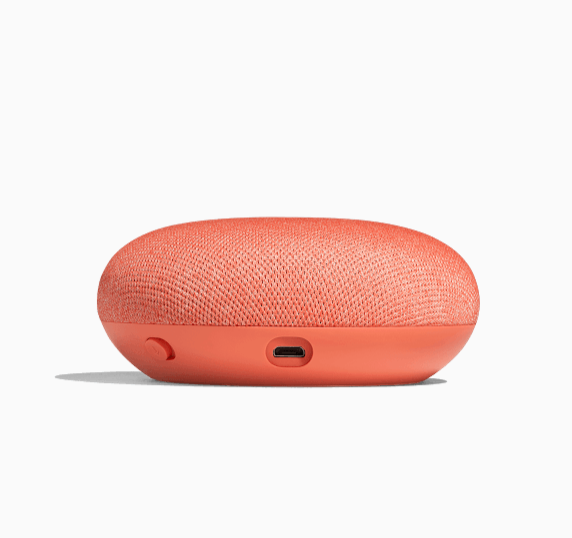 At only approximately 3.86" wide and 1.65" tall, the Google Home Mini is designed to fit nearly anywhere in most décors. 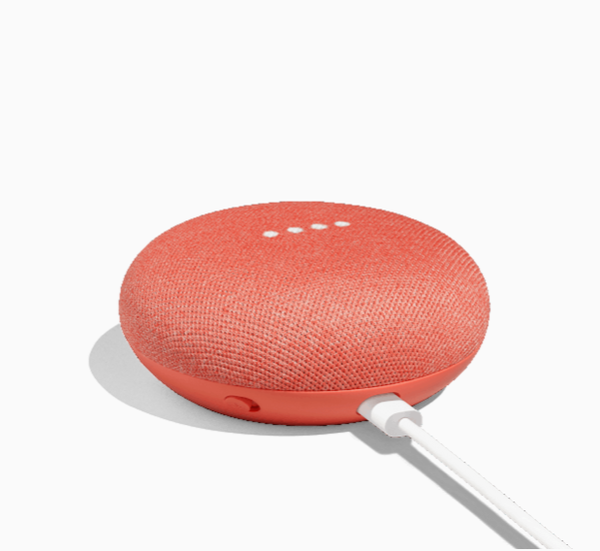 Về "Loa thông minh Google Home Mini"